No dystopian fantasy. The horror is real. Sam braves the guns of the American Revolution to save his parents from the war. 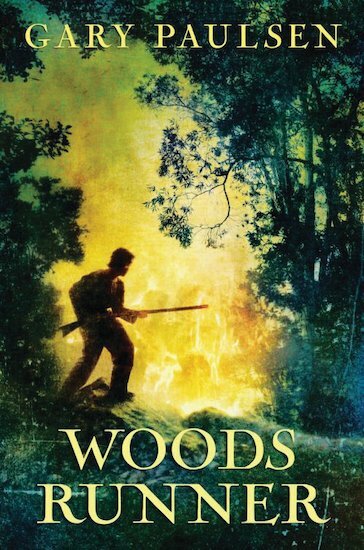 Raised in a peaceful settlement amid idyllic woodlands, Sam comes home from the forest one day to find his home burned down. The neighbours have been slaughtered and his parents are missing. Following clues left behind, Sam tracks his captive parents to British-held New York. It’s a terrifying journey, involving scalping bands of Iroquois and pillaging squads of mercenary Hessians. Will Sam ever find his parents and set them free? A gripping adventure which includes historical notes.